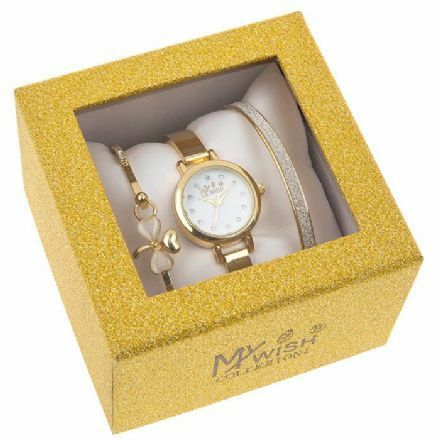 Timeless Gold Coloured Small Dial Watch 3 Piece Set. It would make a lovely present for someone special. Complete with a Gift Box. Timeless Watch with a 3 Piece Strap Set in a Gold Colour. Complete with a Gift Box. Timeless Rose Gold Coloured Watch 3 Piece Set. It would make a lovely Birthday or Christmas present. 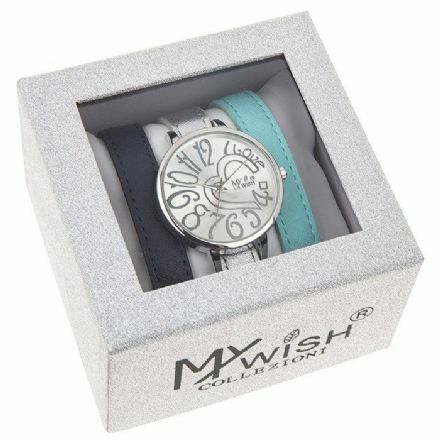 Classy and beautiful is this Timeless Silver Coloured Large Dial Watch 3 Piece Set. It would make a lovely present for someone special. 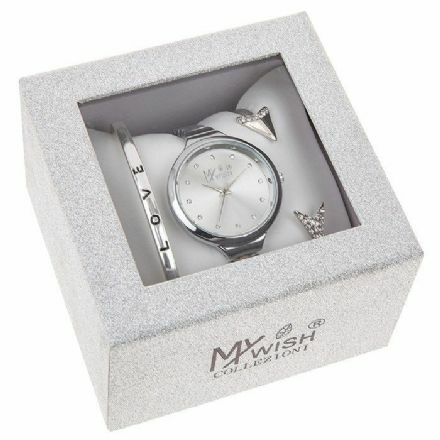 Timeless Silver Coloured Watch 3 Piece Set. Complete with a Gift Box and from the popular Shudehill Giftware range.